DARE Liberty Lectures connect the curious and the experienced through a programme that has become an established part of Leeds’ cultural offer. A series of specially commissioned public lectures at the Howard Assembly Room, these talks explore the myths and realities of liberty. The events, which include a lecture followed by Q&A, are introduced and chaired by an academic from the University of Leeds. Gina Miller: Rise. February 2019. Philippe Sands with Guillaume de Chassy: East West Street. October 2018. 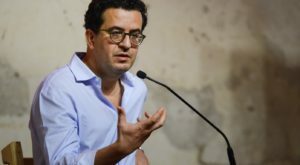 Hisham Matar: The Return and how he came to write it. March 2018. George Monbiot: Out of the Wreckage how communities can be rebuilt and economies recharged without destroying the living planet. February 2018. China Miéville: The Politics and Story of the Russian Revolution. October 2017. Tariq Ali: The Dilemmas of Lenin. April 2017. Stefan Collini: Speaking of Universities. March 2017. Nicholas Wolpe: Power Politics and the Past in South Africa. September 2016. 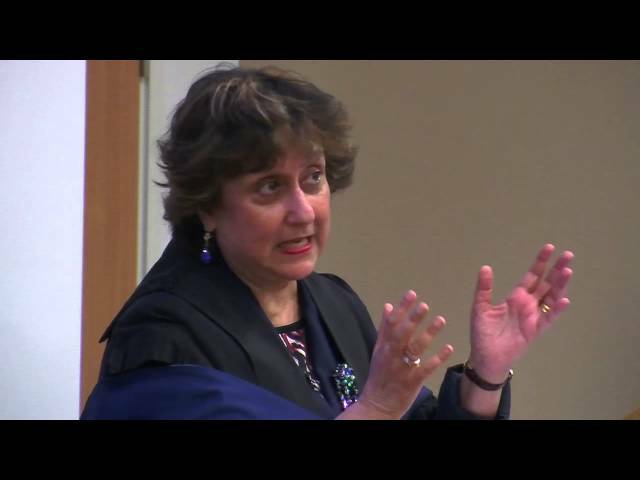 Jasmin Alibhai-Brown: What Englishness Really Means. June 2016. Paul Mason: Beyond Resistance. June 2014. Seumus Milne: The Enemy Within, the Secret War Against the Miners. May 2014. Sigmund Bauman: Martyr to Hero to Celebrity. May 2013. Simon Critchley: Is This What Democracy Looks Like? June 2012. Tariq Ali: The Dilemmas of Lennin. April 2017. 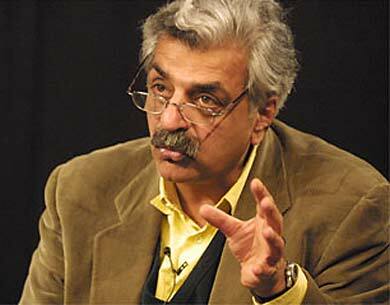 Tariq Ali: Eight Meditations of War and Peace. April 2011.